— Reza Mahdipour (@Rez7a) 28 февраля 2019 г. Big news today as four cities have contacted the Norwegian Chess Federation saying they want to host the 2020 World Championship Match: Oslo, Stavanger, Kragerø and Bærum. Stavanger have local support and wants to host it in the concert hall, used for #NorwayChess before. — Tarjei J. Svensen (@TarjeiJS) 27 февраля 2019 г. 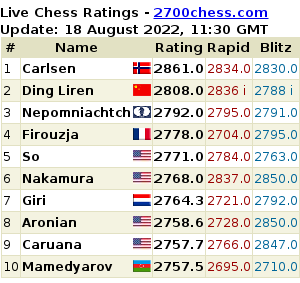 — Chess-News.ru (@Chess__News) 28 февраля 2019 г. — Tarjei J. Svensen (@TarjeiJS) 25 февраля 2019 г. 19 февраля 2019 года. Минск, Чижовское кладбище. 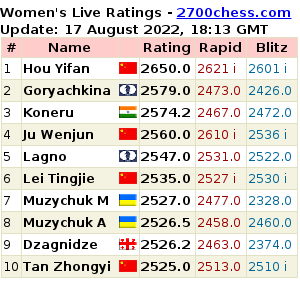 — Chess-News.ru (@Chess__News) 26 февраля 2019 г.